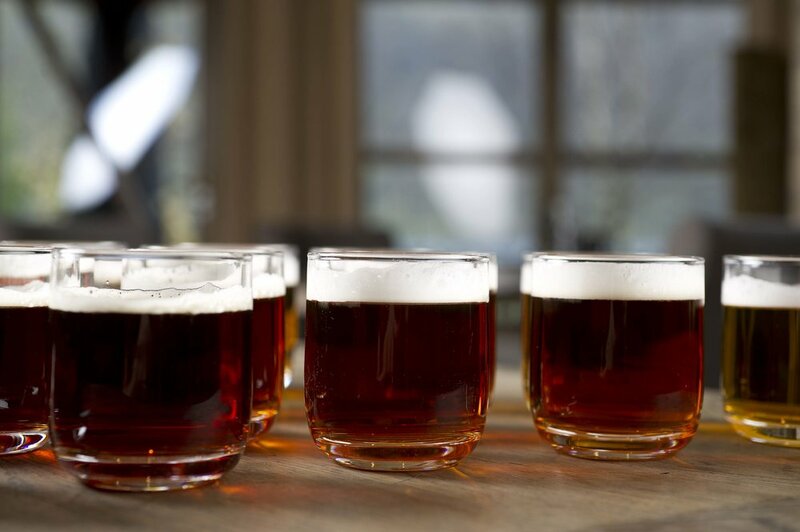 Taste three popular seasonal beers from our own Ægir Brewery and discover a new world of aromas and flavors. Learn about our history, beer and different techniques to optimize your tasting experience. Register and pay on spot. Meet promptly in Ægir BrewPub!